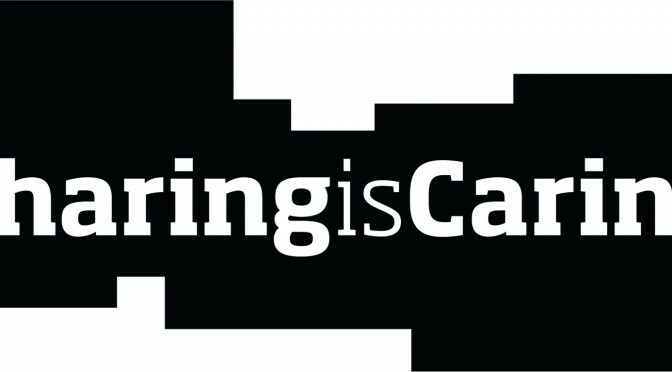 Sharing is Caring returns at the newly reopened Nationalmuseum Stockholm! Save the date for an amazing Sharecare X event in the capital of Sweden at Nationalmuseum and the Royal Armoury in Stockholm 16-17 September 2019. Confirmed speakers: Loic Tallon (The Metropolitan Museum of Art), Merete Sanderhoff (Statens Museum for Kunst), Jill Cousins (The Hunt Museum). 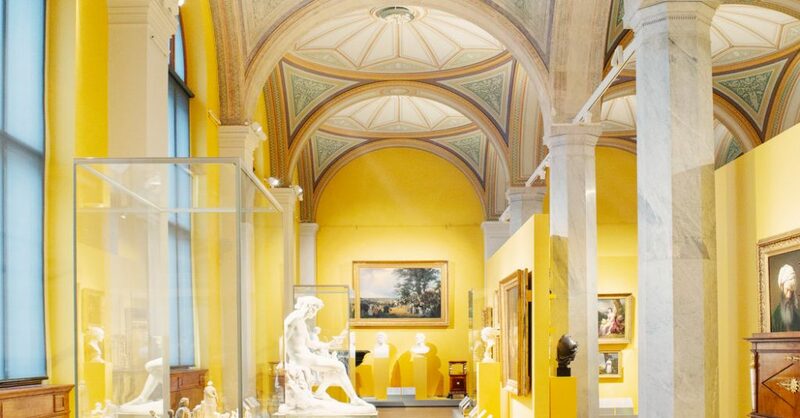 Sharecare x Stockholm 2019 is hosted by Nationalmuseum and the Royal Armoury in collaboration with the National Heritage Board.